Malaysian tennis fans will be in for a treat next year as former world no. 1 Caroline Wozniacki will play in the BMW Malaysia Open from Feb 25-March 3 at the Royal Selangor Golf Club. Wozniacki who is now ranked no. 10 will be joined by defending champion Hsieh Su-Wei. 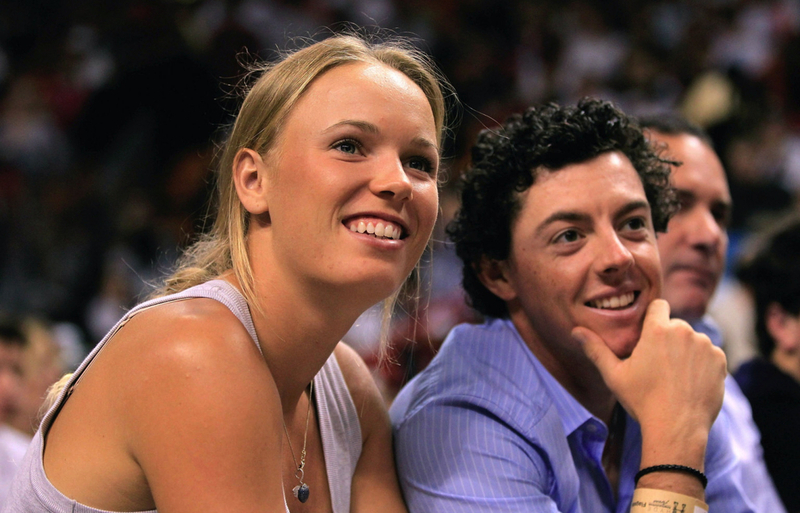 Earlier Wozniacki was spotted at the Miami Heat game with her golfer boyfriend Rory McIlroy who reportedly bought a $10.9 million home in Palm Beach Gardens, Florida.